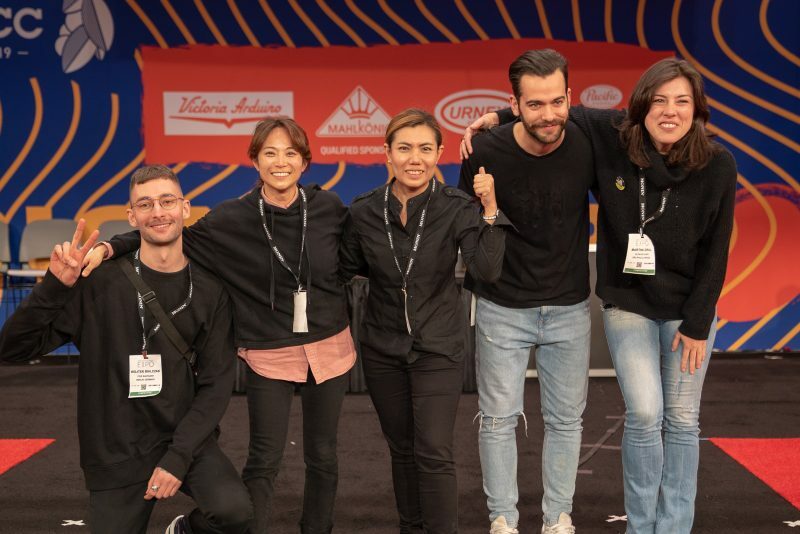 Congratulations to Team Knockbox, winner of the 2019 World Barista Championship Team Competition, earning Martha Grill a wildcard placement into semi-finals, and congratulations to all 16 competitors who have qualified for the semi-finals round, which begins Saturday 13th of April at 9:50 AM EST. 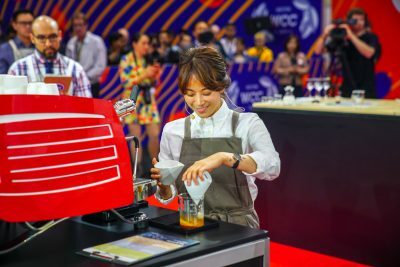 The Team Competition, introduced in 2016, puts each competitor on a team with 5-6 competitors from various national bodies for support and camaraderie. 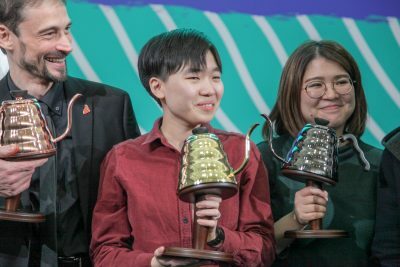 Each of the competitors still give an individual performance on stage, and the ranking of that individual performance contributes to their team’s score. They also work a shift together on the Team Bar, making coffee for fans and earning additional participation points. 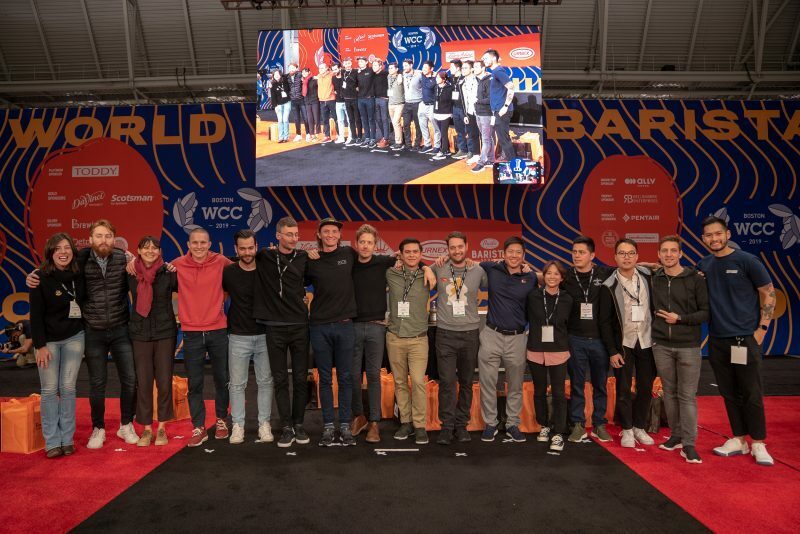 The team with the best average ranking at the end of the preliminary round is the winner, with all of the team members earning the opportunity to participate in a future WBC All-Stars event—in addition, the team wins an additional placement slot in the semi-finals, which is awarded to the highest-scoring competitor on the team who did not already qualify for semi-finals. 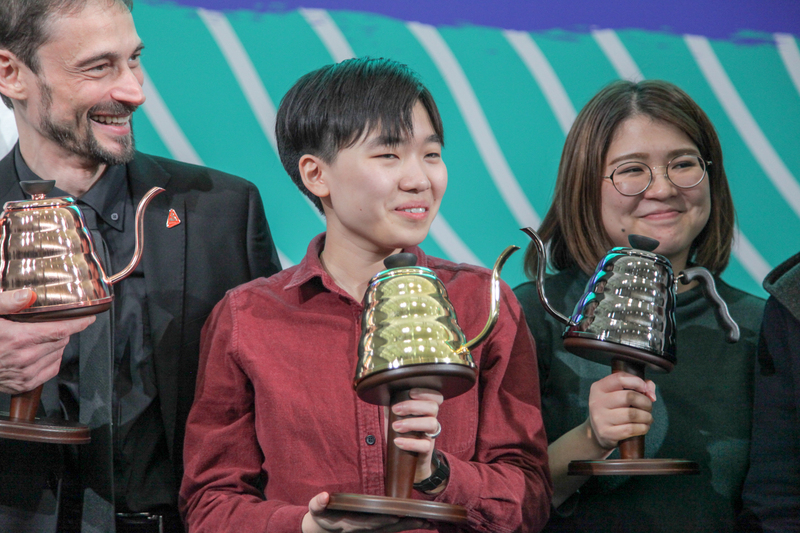 The semi-final round begins at 9:50AM EST on Saturday April 13. 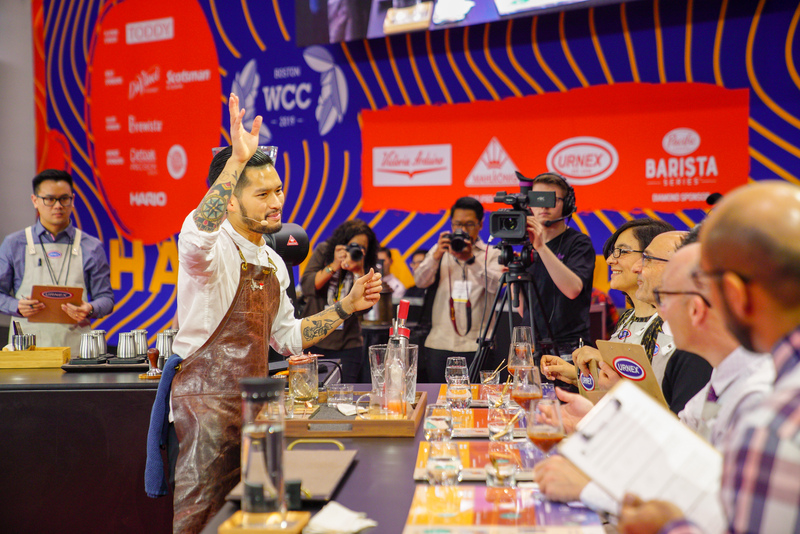 You can watch every performance in the round at wcc.coffee/boston, with schedules available at this link.